Italian pioneer and espresso icon Achille Gaggia has been heralded by many as the father of modern espresso as we know it. With humble beginnings as a café owner in Milan, his ingenuity and passion for coffee inspired him to invent a new way to brew espresso without the use of steam. That vision led to the creation of the Lampo device that produced the characteristic crema that has since become the hallmark of quality espresso. 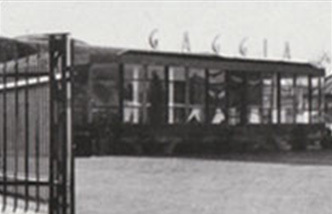 Since that historic day in 1938 when the patent was filed, Gaggia has become a household name, synonymous with exceptional espresso and fine Italian tradition. We invite you to take part in the history and ritual of true Italian espresso. When one had a coffee it was like going into a foggy Milan. 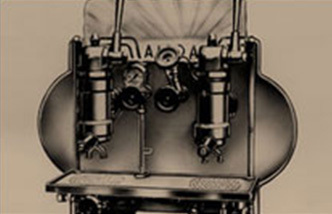 Gaggia’s roots are deeply intertwined with the history of Italian espresso. After all, it was founder Achille Gaggia’s 1938 patent for a steam-free espresso machine that ushered in the modern age of espresso. 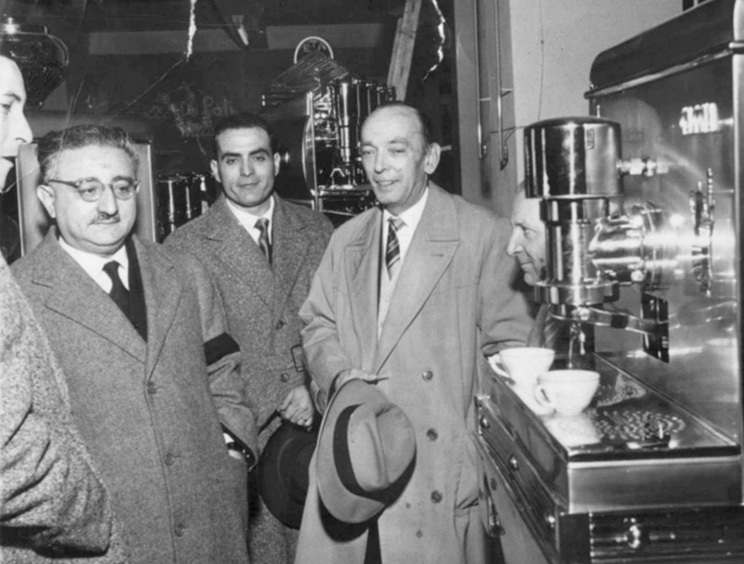 Because of his invention, the Gaggia patriarch earned an honorary title as the “Father of the Modern Espresso Machine.” In the decades since the groundbreaking patent was filed, Gaggia s.p.a. has been at the forefront of the Italian espresso scene, continuing to revolutionize the industry while remaining true to its heritage. The Gaggia line of products include: espresso machines for home and commercial use, coffee, grinders, accessories, and more. Gaggia is headquartered in Milan, the heart of Italy, with a global presence spanning more than 60 countries worldwide. Its official U.S. representative is Importika, www.Importika.com, located in Rochester, NY. 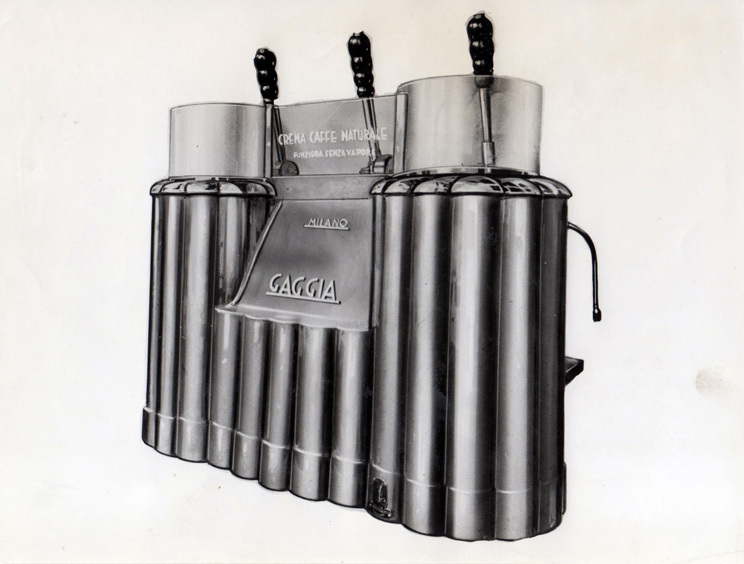 September 5, 1938 Achille Gaggia files patent No. 365726 for a steam-free coffee machine, heralding the modern age of espresso. 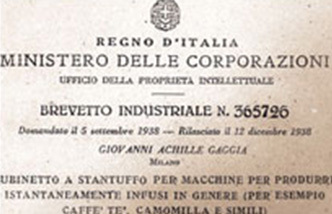 1948 Gaggia s.p.a. is founded in Milan, Italy. 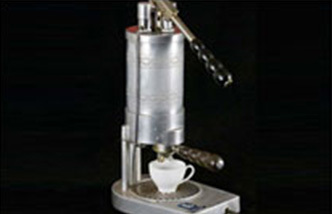 1949 Gaggia produces the its first commercial espresso machine, the Gaggia Classic. 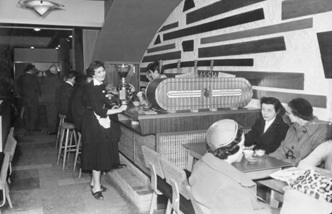 1951 Gaggia espresso machines become a fixture at Club Astoria, the famed 1950s nightclub in downtown Milan. 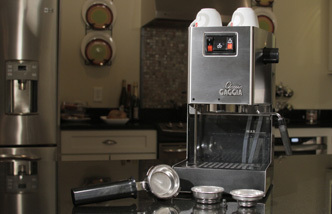 1952 Gaggia introduces the first Gilda, the world’s first espresso machine designed for home use. 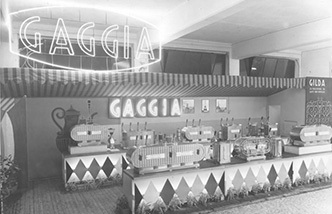 1953 Gaggia espresso machines are featured at the Fiera Milano (Milan trade fair), alongside companies from 50 different nations, gaining international fame. 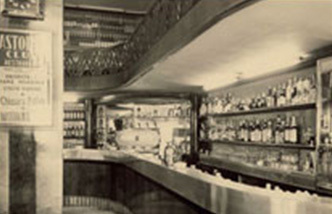 1954 Gaggia espresso machines make their way to London’s famous Sirocci Bar. 1977 The Gaggia Baby, a professional machine made for the home, debuts to immediate success. 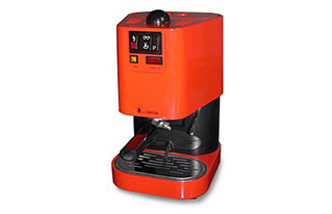 1991 The Gaggia Classic semi-automatic espresso machine is launched. To this day, it remains a bestseller all over the world.